Join us for our popular Toddler Tuesday playtime! 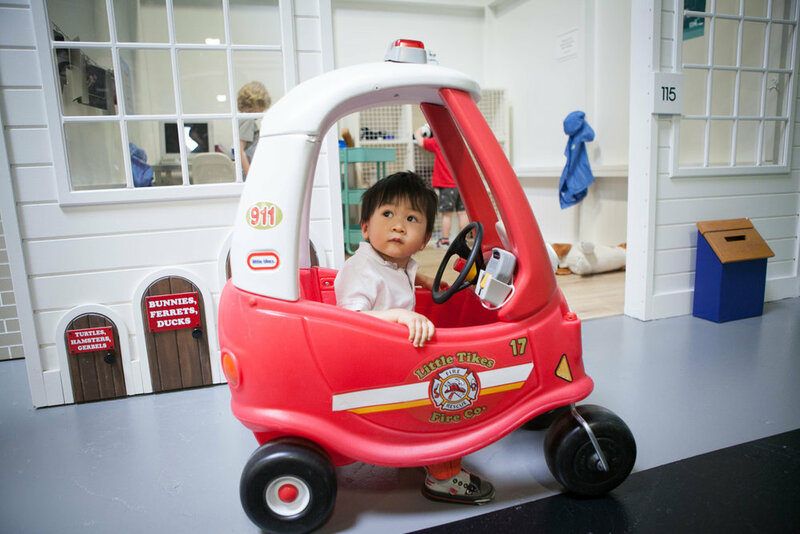 Every Tuesday, toddlers between the ages of 2 to 4 years old only pay $13 (+GST) per child. Every child admission includes ONE accompanying adult admission. For more information, please visit our Admission Page.